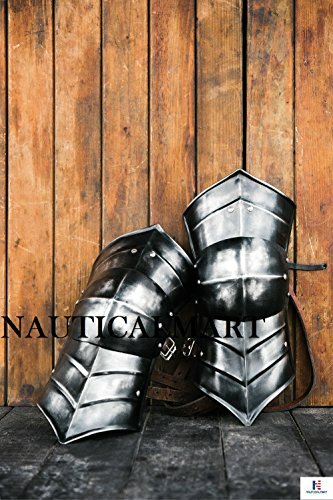 Halloween Guts Armor Pair of Blackened Berserk Knees Larp Armor Steel Leg Armor .This superb Guts Armor is made from real steel and . 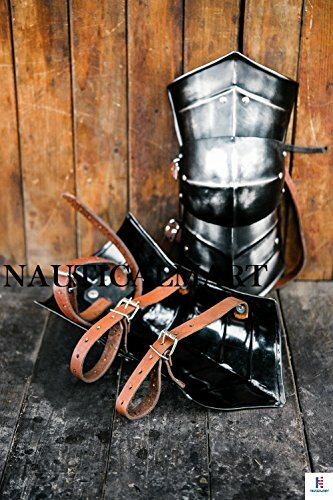 The set is completely hand made via NauticalMart Inc and can also be made from polished or blackened steel. All belts are made of robust brown or black leather. 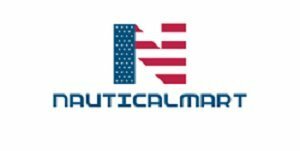 Custom Size Can Order Direct To NauticalMart Inc.